Our GP Practice underwent our inspection in October 2015. We were given an overall rating of Good. We would like to thank all our patients that were involved on the day along with our staff who's dedication and hard work and support helped us to achieve this rating. 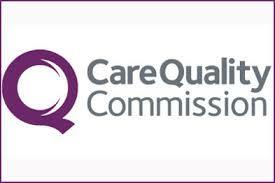 Click on the icon to review our CQC data.